As Director, Member Services, Allyson Goldhagen plays a key leadership role in Philanthropy New York’s knowledge management activities. She is responsible for managing PNY’s membership database, overseeing the system’s ongoing functioning and integration across the organization and with the Philanthropy New York website. Allyson also partners with PNY’s Senior Vice President of Member Services on the overall strategy, management and implementation of our membership recruitment and retention efforts; serves as a resource to the Board of Directors and the Committee on Members; responds to member requests for assistance and research; and provides general information to inquiries about PNY membership. Prior to working for Philanthropy New York, Allyson served as the Member Programs Coordinator at Associated Grant Makers, the regional association for Massachusetts and New Hampshire. There, she helped develop member programs, funder networks and tools to support and encourage strategic regional philanthropy. 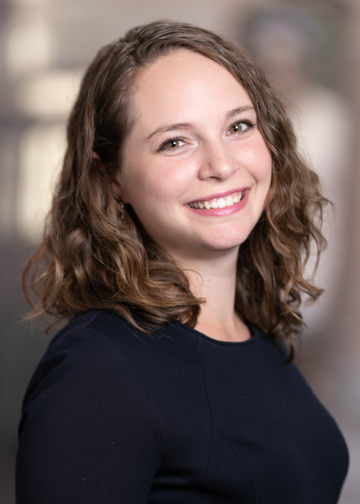 Allyson began her work in philanthropy education as a teaching assistant for Northeastern Students4Giving, an experiential philanthropic education program through Northeastern University and the LearningbyGiving Foundation. Prior to focusing her career on advancing the practice of philanthropy, she traveled throughout Egypt, Syria and India researching economic development, civil society and women’s rights as a tool for democratic change. Allyson graduated from Northeastern University with a B.A. in International Affairs and Human Services and minored in Middle East Studies with a focus on Arabic.